The 392-unit residential community is located near major employment centers and transportation corridors. For more information on multifamily news, join us at RealShare APARTMENTS in Los Angeles, CA from October 29-30, 2018. This event attracts more than 1,000 of the industry’s top owners, investors, developers, brokers and financiers as they gather for THE MULTIFAMILY EVENT OF THE YEAR! This conference is powered by GlobeSt.com, the go-to-source for multifamily news and analysis. To register for RealShare APARTMENTS visit here. 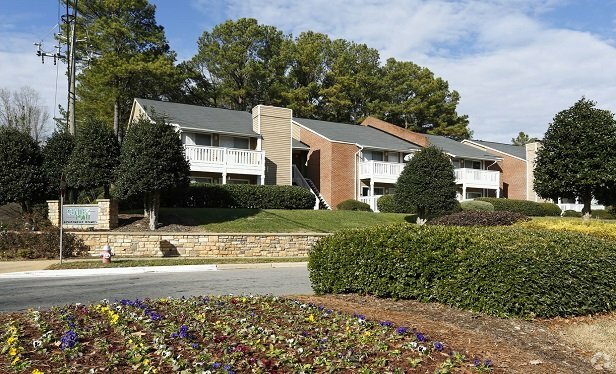 Forty540, located in the RTP/I40 Raleigh submarket, was 100% leased at the time of sale to the buyer Align Technology, which houses the company’s Americas region headquarters at the property. Carly Tripp has stepped into this newly created position at one of the largest global real estate investment managers with $125 billion AUM.